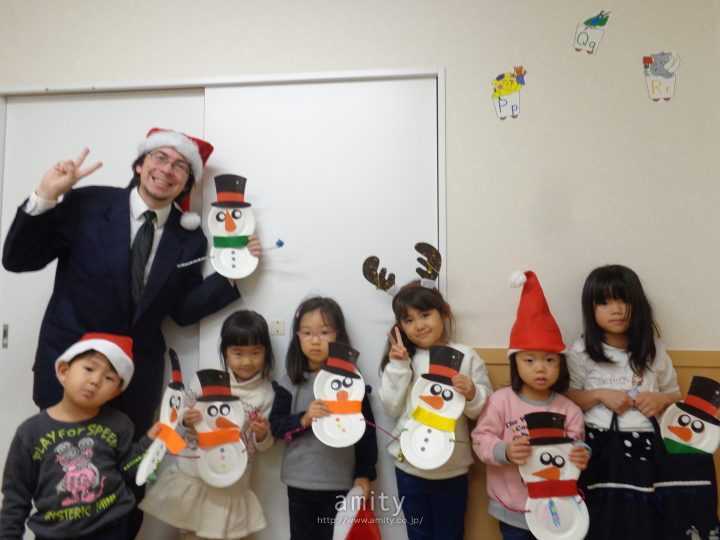 Shukugawa Amity is a professional, convenient English conversation school located a 2-minute walk from JR Shukugawa Station. 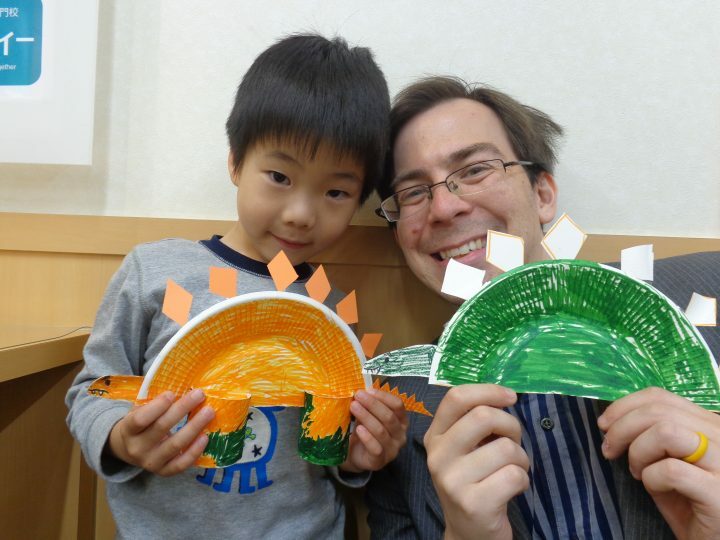 We teach 6-month-old babies, pre-school, elementary and high school students. Parents are welcome too! 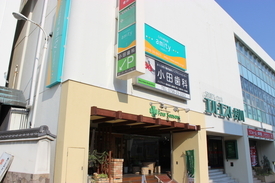 We also specialize in Eiken, TOEIC and high school entrance exam preparation. Shukugawa Amity aims to be the most educational and interactive English school available. Located two minutes from JR Sakura Shukugawa Station, we are conveniently situated to be accessible for people from all over Hyogo. Classes range from parent and baby classes all the way through elementary school, junior and high school, and even for university students and adults. Bringing together the best elements of classic English drilling with the cutting edge technology of our Big Pad cirriculum, Amity holds the focus and attention of every age, as well as still being active and entertaining. 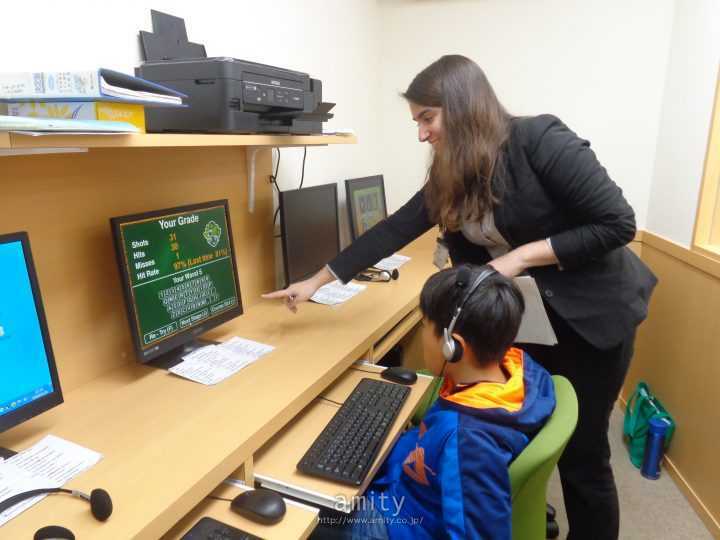 Whether you want your child to learn the technical points of grammar and pronunciation or to simply practice speaking and use English in their everyday lives, Shukugawa Amity has the solution. For parents and children getting ready for examinations (STEP Eiken, TOEIC, entrance exams or even interviews) our qualified staff of instructors can prepare you for any English situation. Stop on by today and see for yourself! 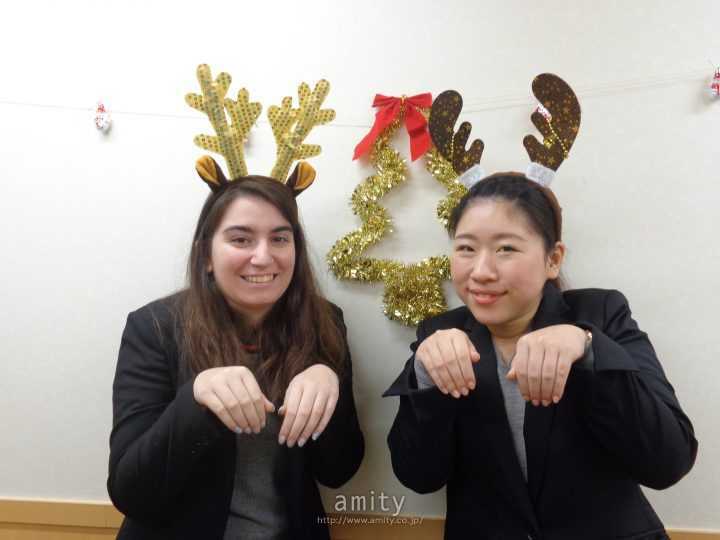 At Amity, we know that the importance of learning a new language can begin at any stage of life. So, whether your child is a teenager or just starting out in the world, we have the perfect class for them! Students can take classes with native English speakers or high-skilled Japanese staff. We offer practical conversation and specialized courses, which can be tailor made to fit whatever your goals may be! We show that English can be fun and rewarding and offer opportunities for students to experiment with their English skills. Enjoy what you do and the learning comes naturally! Our students build strong and lasting relationships with the teachers through positive interactions inside and outside the classroom. 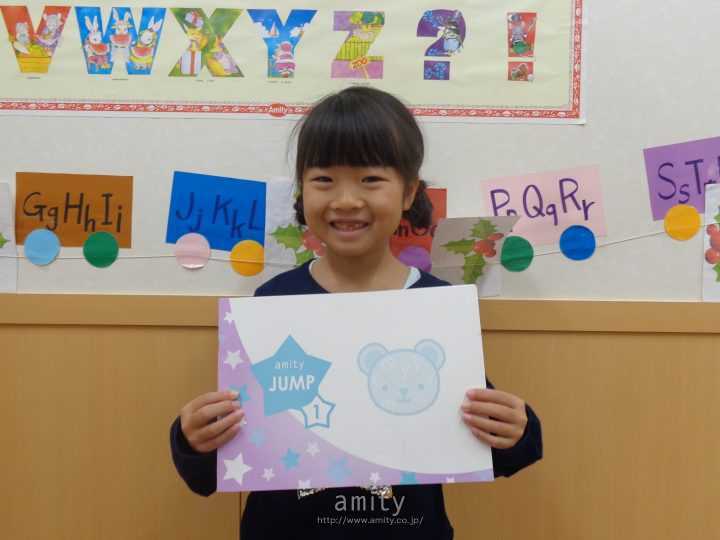 You don't just learn English at Amity, but learn pride for your skills and what you can accomplish. After all, your hard work brings you that much further into the future! Now, with two Foreign Teachers at our school, you and your child can learn in a brand new way: the Interactive computer classroom! Hone your skills in multiple subjects while actively building your English!